Have you ever used Creamaid ever before? Its a unique way of advertising idea which has been having a consistent importance and that is the only reason which made creamaid to still be in the market place. Right now similar idea is being used by another site with name Dneero. Almost every thing is similar to that of creamaid. Well let me explain how this works. You need to register with this site and fill your profile. Once after that you will find some opportunities to blog about. Advertisers are those who like to make their site or product popular. Now once advertisers provide funds then the opportunity will be present to blog about. So this is a very good way of getting mass traffic if done correctly from advertisers side. Also your blog will become popular if your conversations are written good. So on the whole you can earn with this site and also advertisers also have a very good opportunity to promote their site or product. Earn With Your Friends too.They'll pay you a piece of any earnings generated by friends that you invite to the program... out of our own pocket. When one of your friends accepts the invitation you'll see them listed to the right... and then you'll be making even more money! Payment mode is PayPal and minimum threshold amount is $20. 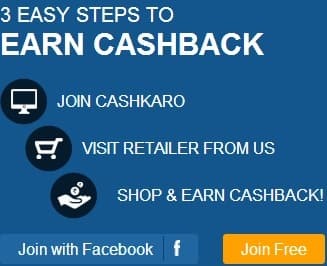 So,don't wait further, join now and start earning.Join Dneero.